1st December 2017 – SPI Lasers chases market share by recruiting a new VP of Sales. SPI Lasers commitment to increasing its market share has been further underlined this week by the appointment of Richard Hendel as ‘VP of Sales’. This new role is pivotal in ensuring this expanding company generates sustainable growth across their range of industrial pulsed and CW fiber Lasers. As VP of Sales Richard will be responsible for leading SPI Lasers’ global sales teams, ensuring customers receive the highest standards of sales and account management support. With sales experience gained across the globe in a variety of technical roles Richard brings over 20 years of expertise and knowledge to the role which will be invaluable in helping SPI Lasers achieve their ambitious growth targets. Most recently Richard served as a Product Line Manager for COHERENT–ROFIN and previously held sales management positions from 1996 to 2017 for a variety of ROFIN companies in Germany, USA and China. 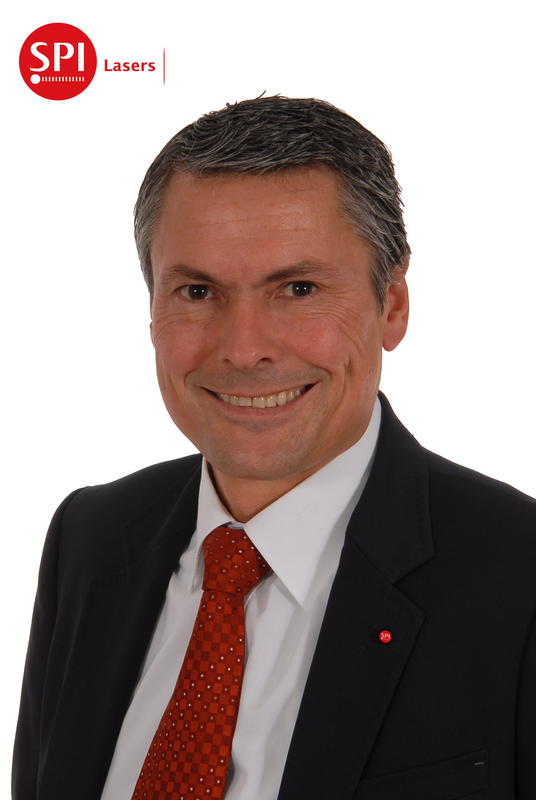 Richard Hendel is taking up the new position of VP of Sales for SPI Lasers. The new appointment will complement SPI Lasers’ push to maintain their position as a manufacturer of premium fiber lasers at the forefront of laser application innovation, ensuring they continue to offer their customers quality products supported by great service.